Salon Viari has been a very successful salon for over twenty years! 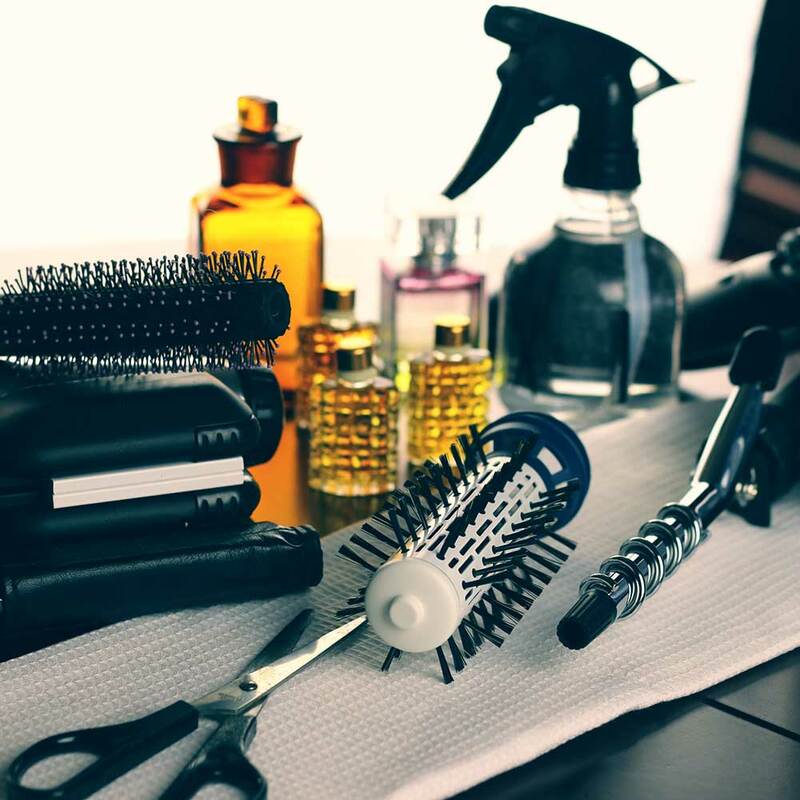 Our stylists are all experienced and educated to create the best look for you that will suit your lifestyle, needs, and goals for what you are trying to achieve. 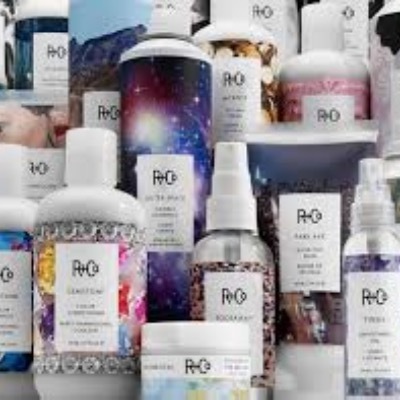 We only use top quality lines such as Redken, Moroccan, and R+Co. 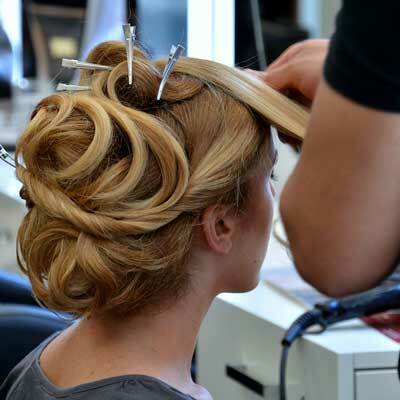 We can accommodate wedding party’s up to six at a time with modern looks for hair and makeup application. Salon Viari is very inviting and professional. Once you come to Salon Viari you are part of our big Salon Viari family! I went here for the first time yesterday and had my hair cut by Valerie. I am SO happy with my experience. She was really friendly and chatted with me happily. But the real deal is my haircut. That's why you go there right? Losing a hairdresser is like losing a doctor! Or a bartender! These are important people in your life. You need them. Mine moved away and I worried I wouldn't find another to meet my expectations. I am a guy with thinning hair who feels kind of embarrassed about this normal progression I'm going through. But since Val cut my hair I've already styled it twice and worn it out proudly. She not only treated me politely and asked me questions about my hair, she took the time to make me feel comfortable and confident about my appearance. I couldn't be happier. As much as a good haircut is really important, it's nice to have someone you can chat with along the way. She was super nice and I will be back to have my hair cut SOON. Prices are also wonderful. Check them out!!!! I was referred to this salon for the first time for a cut. Christine did an amazing job. She was friendly, attentive to the cut and style I wanted, I am so happy to have found this salon. The atmosphere of the salon is fun and a lot of the other women in the salon were talking to their stylists almost as if they were family. It is a great place!! I for sure will be going back for future cuts and other styling needs!